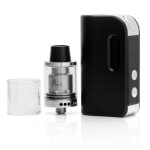 Sorry, SmokJoy Air 50 RTA Kit has been discontinued. The Smokjoy Air 50 Kit, includes an Air 50 TC Mod and a 1.8ml Air RTA tank. RTA stands for rebuildable tank atomizer, therefore this device is targeted towards DIY enthusiasts who prefer to build their own coils, and will require manual installation of wires and cotton. The Air 50 TC Mod has a max output of 50W, it also supports temperature control mode and has a 1200 mAh internal battery. 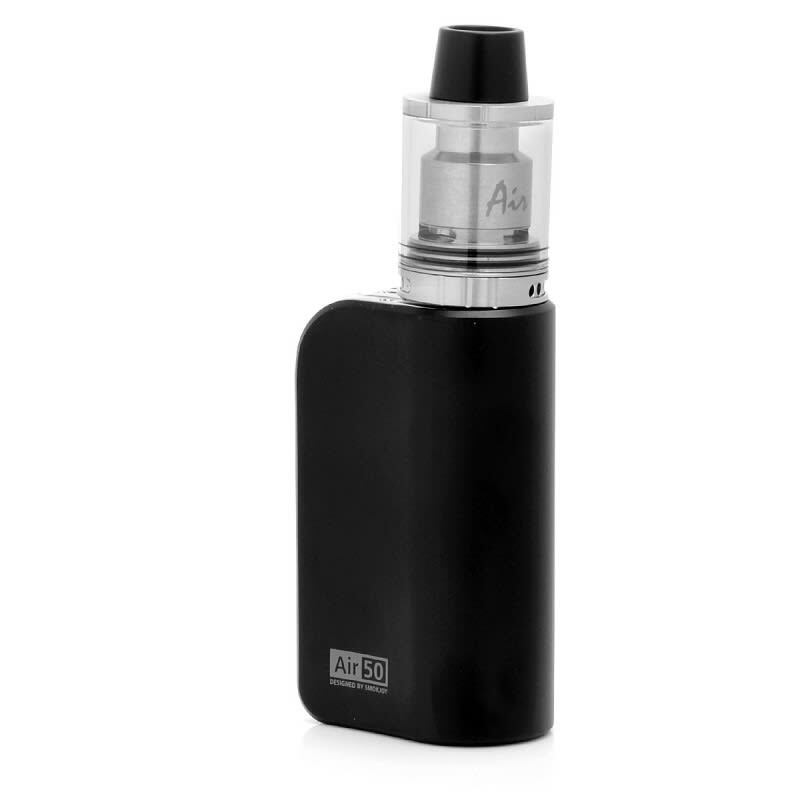 The small size and high output make the Air 50 Kit a perfect advanced device on the go. 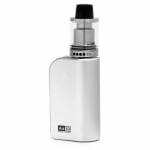 The Air 50 TC Mod has a max output of 50W, it also supports temperature control ;mode. The 1200 mAh internal battery gives this super portable mod a punch. This mod holds a lot of power with such a small size, measuring at 34 x 22.5 x 58 mm, this device is extremely pocket friendly. With the Air RTA, you can enjoy building your own coils. This RTA is a 2 post, single coil deck with a top fill slot. When paired with the Air 50 TC you can build down to a 0.2Ω minimal resistance. Bottom airflow slots allow you to fully customize the draw from the tank. 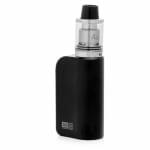 The small size and high output make the Air 50 Kit a perfect device on the go.